Last Tuesday the Australian Bridal Industry Academy (ABIA) hosted their annual ABIA awards, the 18th awards for SA. 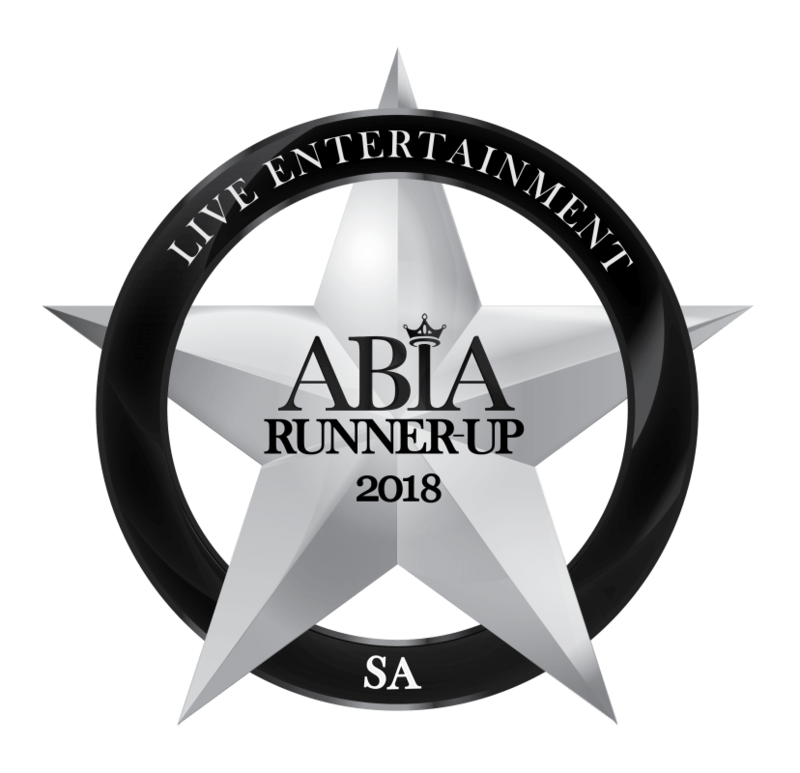 I was awarded Runner Up in the category best live wedding entertainment for South Australia in 2018 with an amazing customer satisfaction of 95.97%. I feel extremely honoured and proud of this achievement. I would like to take this opportunity to thank all my clients who chose me as their wedding musician and took the time to nominate me. I absolutely love what I do and I know I wouldn’t be living my dream if it wasn’t for my clients. Special thanks also my family who always supported me in my singing and my husband who believed in me every step of the way. Although I have been singing all my life I only started specialising in providing wedding entertainment about 2 years ago and committed to doing this full time 1 year ago – leaving a secure carrier behind to live my dream. The last 2 years certainly have been a roller coaster ride with many ups and downs but I would not want to trade my life for a second. I am over the moon for receiving such an appreciation for my work in only my second year of working in the wedding industry. This entry was posted in Weddings and tagged abiaawards, abiarunnerup, acousticlivemusic, acousticmusicadelaide, acousticsinger, bestweddingentertainment, bestweddingmusicadelaide, weddinglivemusic, weddingmusicadelaide, weddingsadelaide, weddingsinger, weddingssa.